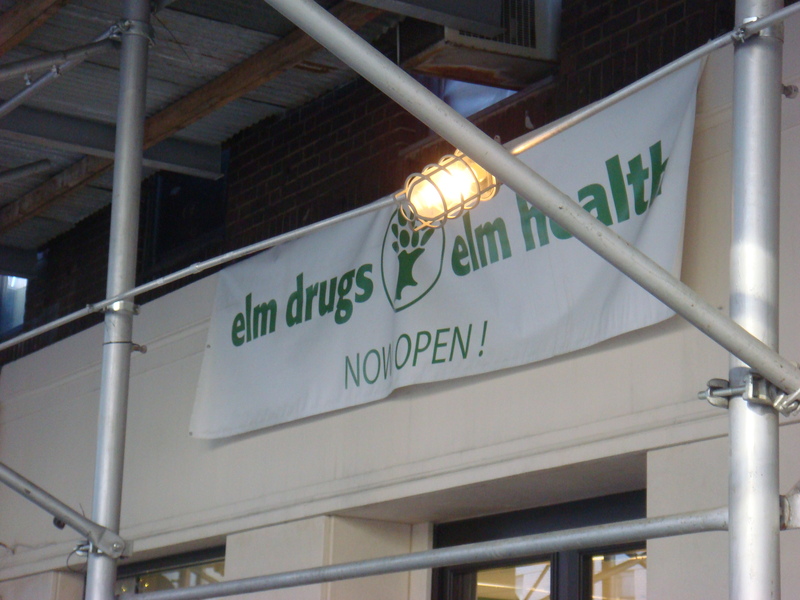 Elm Health Store: Greenwich Village! | There is no sincerer love than the love of food." 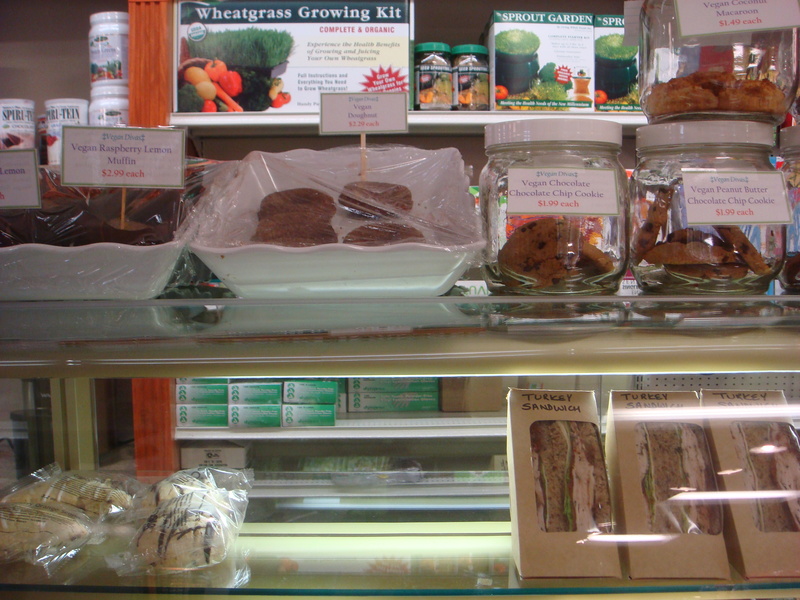 Elm Health Store: Greenwich Village! fresh juice, or maybe a vegan snack!! Check out Elm Health!! Previous Aint no diva like a Vegan Diva;) Next Steaz..My new favorite drink! This place is in Greenwich Village?!?! I so definitely need to stop by! I absolutely LOVE Vegan Diva’s lemon blueberry muffins! It is!! I am so excited that Vegan Divas is finally available on the west side!!! 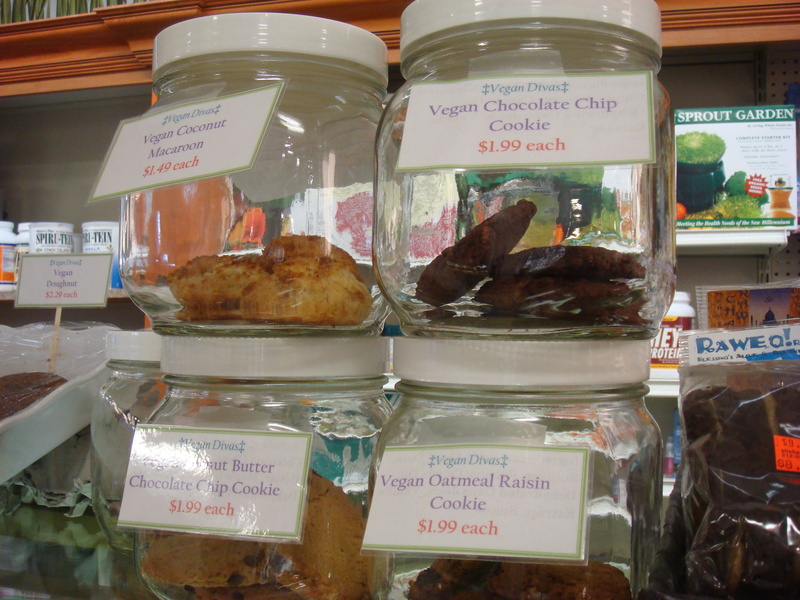 Vegan Diva’s baked goods are amazing!! !